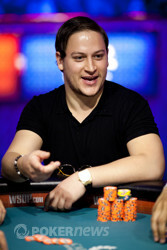 Matt Marafioti moved his last 15,000 into the pot, Alexander Venovski called on the button as did both Shaun Deeb (SB) and Ali Eslami (BB). The action checked through to the turn on a board of and it was Venovski who decided to spoil the party with a 60,000 bet. Both Deeb and Eslami folded and it was showdown time. 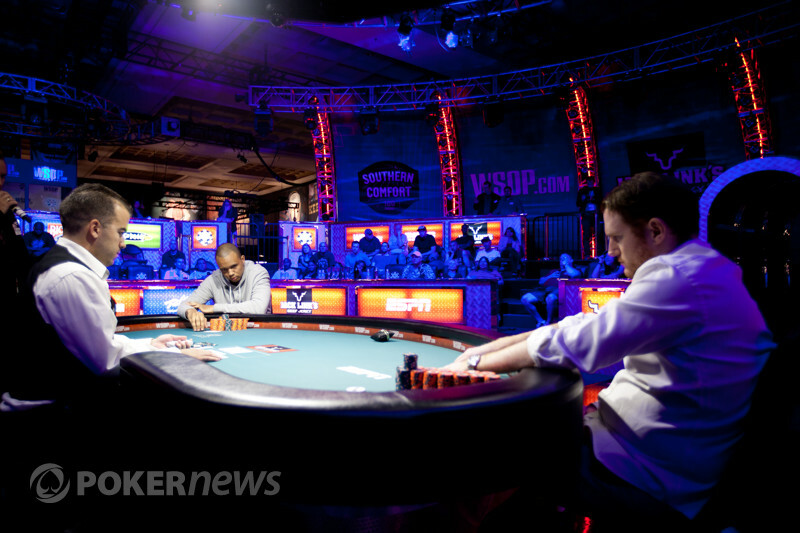 Venovski had turned the nuts and Marafioti's hopes of remaining at this final table were slim. No miracle for our Canadian and he was out in 7th place. Venovski continued his great comeback.